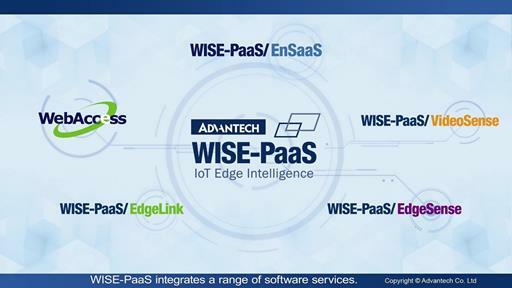 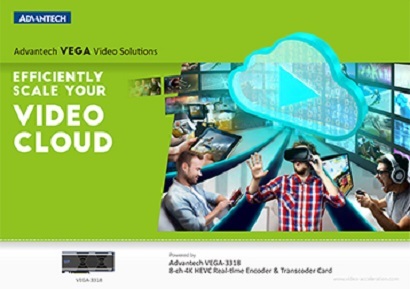 Advantech VEGA Video Platforms are designed to boost video infrastructure performance from edge contribution to cloud distribution with a constant eye on low latency, high quality, bandwidth optimization, and power efficiency. 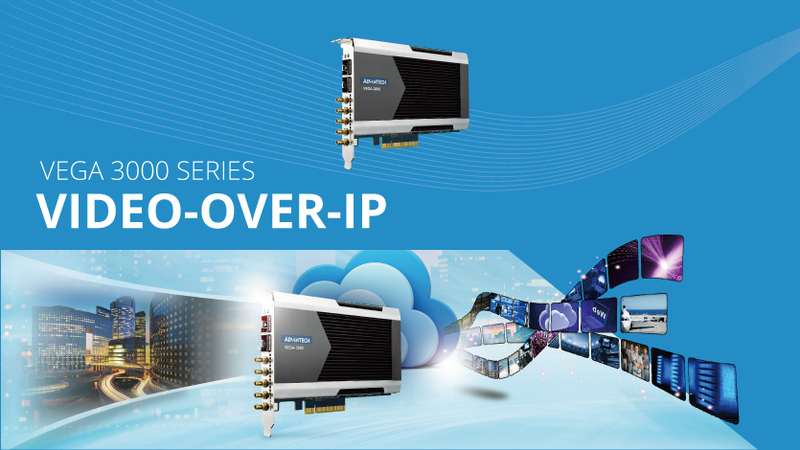 By providing commercial-off-the-shelf access to powerful UHD video processing technology on IT-based platforms we streamline the deployment of next-generation, intelligent video solutions. 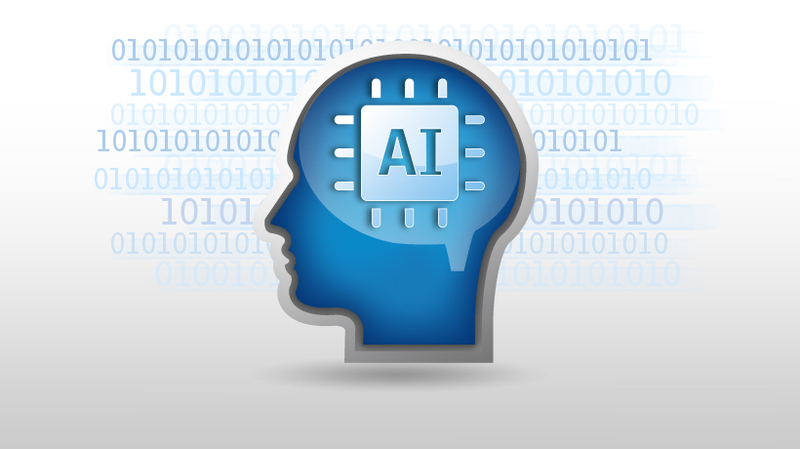 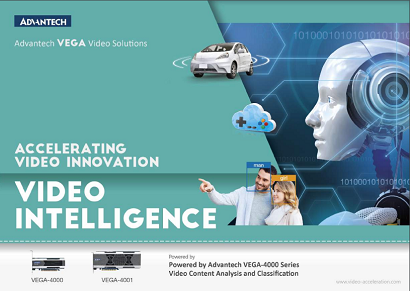 Cloud, media, IoT, automotive or medical customers can easily leverage VEGA platforms to accelerate the artificial intelligence, deep learning media processing and virtual reality applications that will shape our future world. 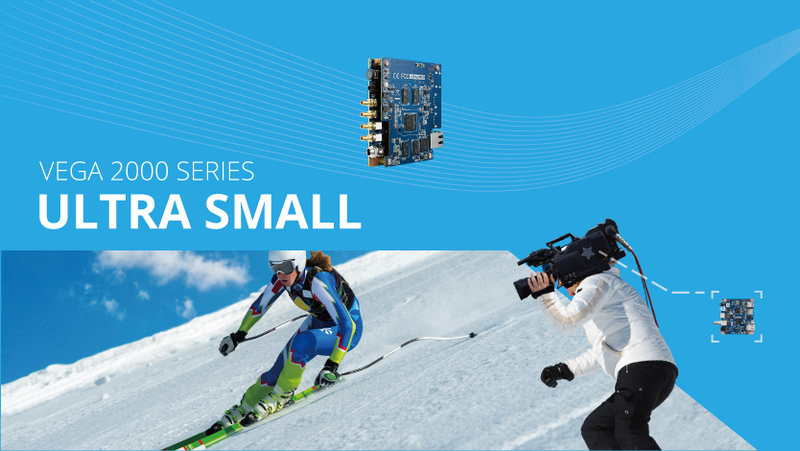 As video demand skyrockets, media companies are looking for a way to optimize their operations and prepare for the upcoming UHD wave. Advantech VEGA platforms provide the low-latency 4K/8K acceleration needed to efficiently scale high-density cloud-based transcoding applications and keep bitrates under control. 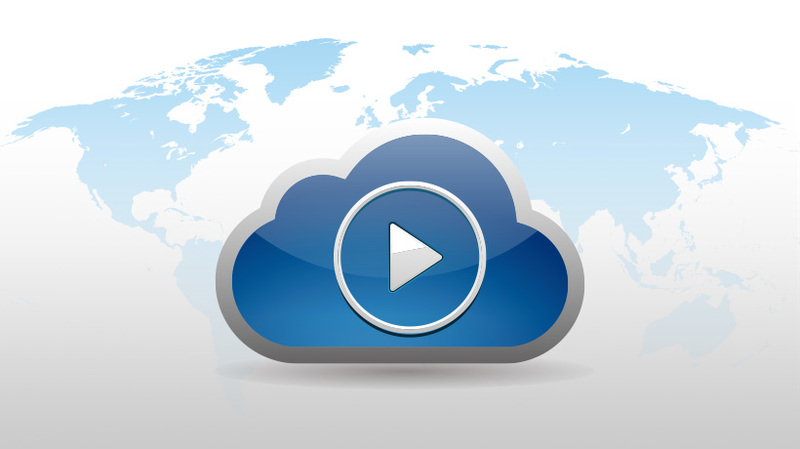 The world that surrounds us is been digitalized, changing the way we interact with our environment for good. 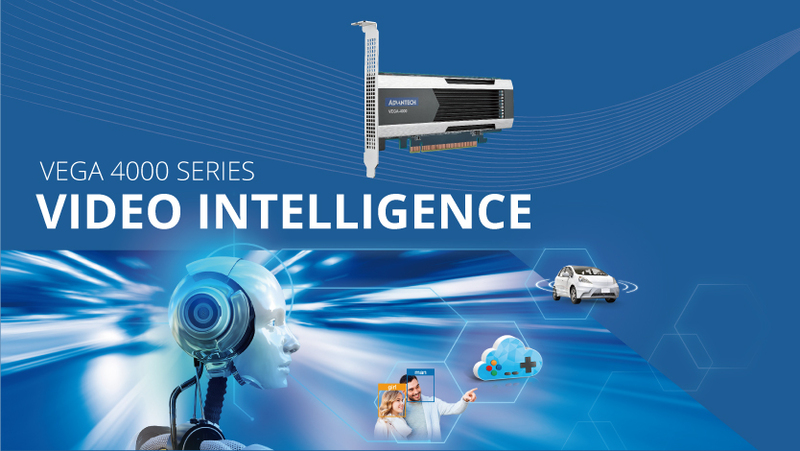 Advantech VEGA platforms enable this new intelligent world by accelerating the army of artificial intelligence and deep learning machines behind it with faster video image analysis and classification. 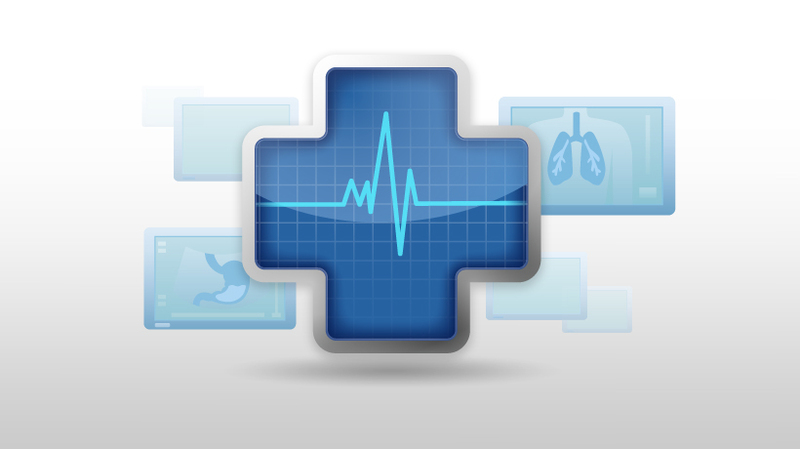 The introduction of UHD imaging into medical applications is helping develop novel diagnosis and surgical procedures. 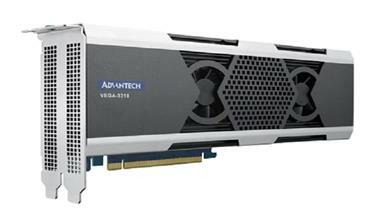 Advantech VEGA platforms support resolutions over 8K in compact video appliances that meet the ultra-low latency and high quality requirements of advanced medical imaging applications. 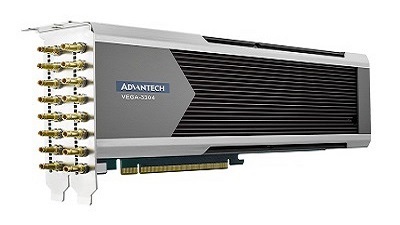 November 13th, 2018, Advantech today unveiled the VEGA-4002 – a new member of its VEGA-4000 Xilinx Virtex Ultrascale Plus FPGA-based board family. 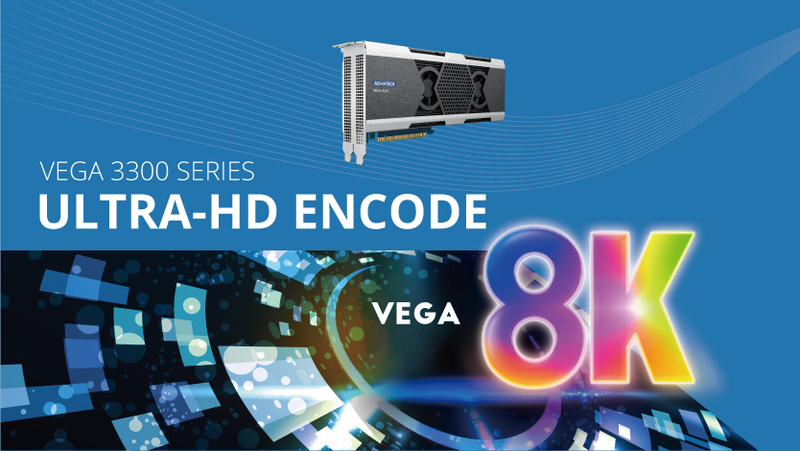 The new board is optimized for flexible and reconfigurable multi-codec video encoding and transcoding, and is on display on the Xilinx stand at the event together with the rest of the VEGA-4000 family. 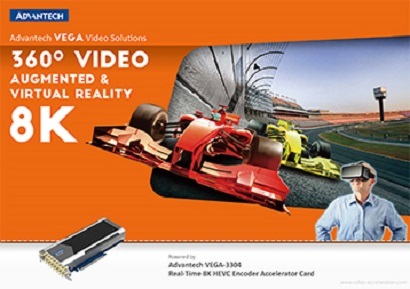 Huntington Beach, Streaming Media West, November 13, 2018 – Advantech (TWSE: 2395.TW) today announced that Wowza Streaming Engine™ users will soon be able to use the high performance VEGA-331x range of HEVC and AVC UHD/4K video encoding boards to accelerate their Over the Top (OTT) workflows. 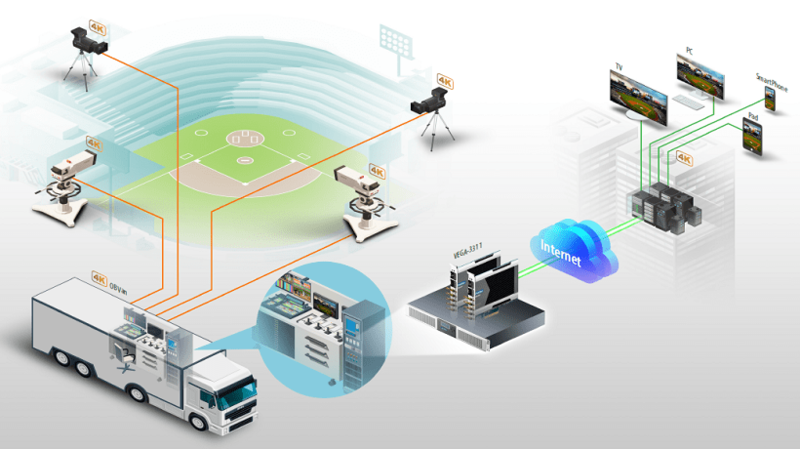 Virtual Reality has the potential to fully transform viewers’ experience but real mass adoption is subject to providing life-like quality content which poses many infrastructure challenges. 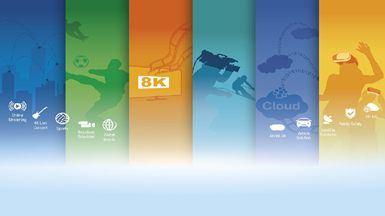 The Cisco Visual Networking Index for Mobile predicts that Virtual Reality traffic will increase at a 60% compound annual growth rate thru to 2021. 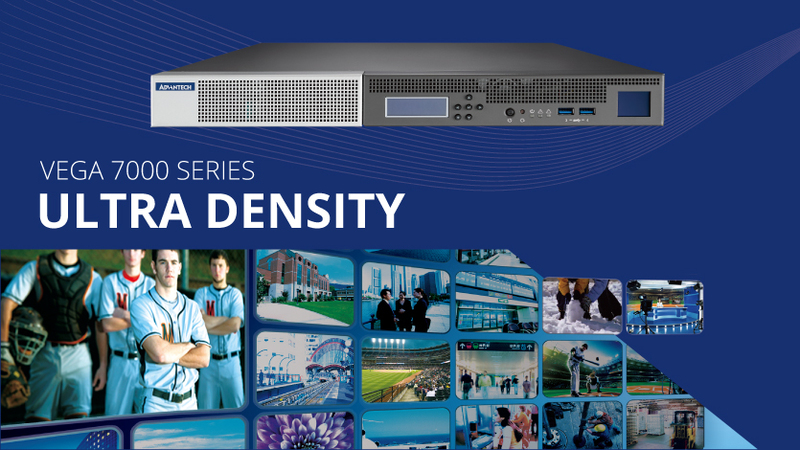 Demonstrating new & enhanced solutions for video intelligence inferencing, 4K/8K broadcasting, live streaming, and high density OTT transcoding. 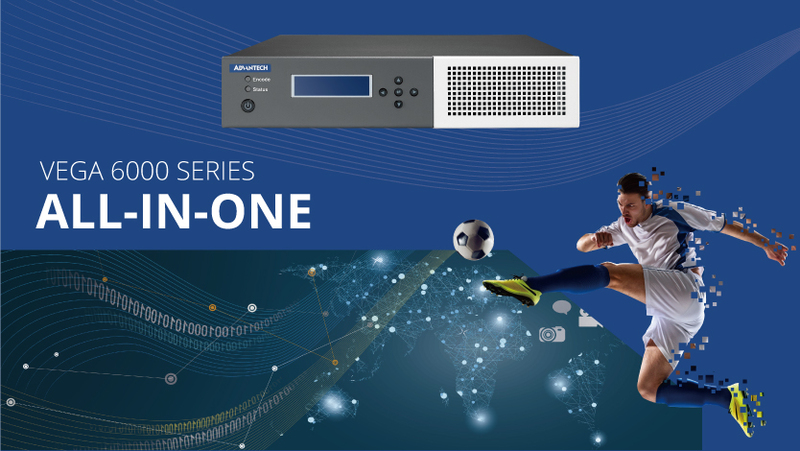 Advantech will announce their Media Cloud Solutions in the Computex Taipei. 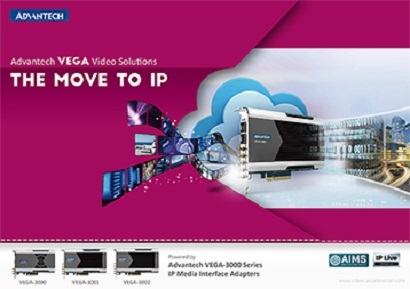 Advantech VEGA-3318 is the world’s first video accelerator , designed for cloud service providers, joint demo with Socionext in Computex Taipei. 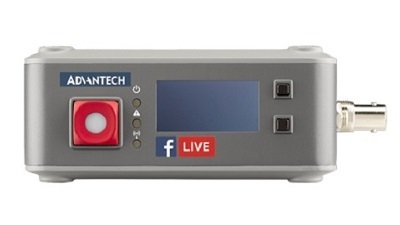 Advantech is proud to announce that the company has successfully helped one of the largest online video sites in China implement 4K live broadcasting and is allowing it to extend their applications to support the latest 360 degree VR broadcasting initiatives.